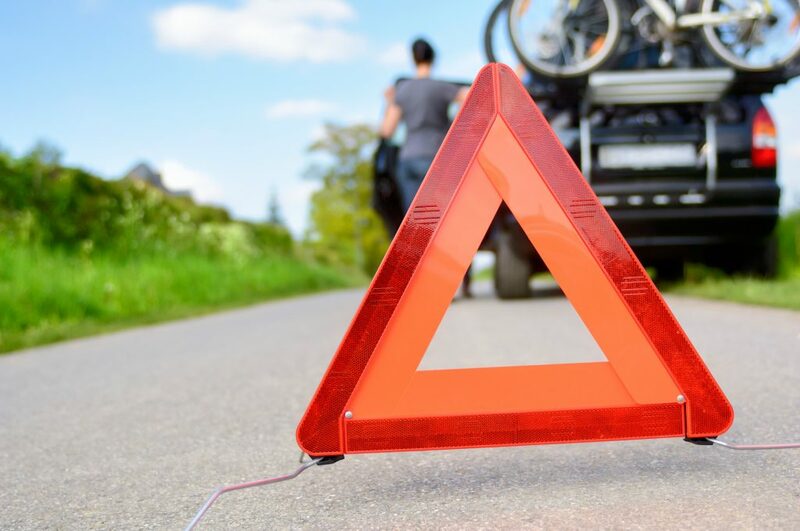 Using data from breakdowns attended in previous years during the end of the half-term break, Green Flag’s boffins can predict which of the UK’s popular staycation locations will see the highest numbers of families stranded by a car’s flat battery. Topping the list of locations is the Llŷn Peninsula and nearby Anglesey. With some of the most picturesque beaches in Britain, it’s little surprise that they’re such a draw for travellers. However, they also feel the full force of maritime weather from the Irish sea, and suffer ground frost for around 40 days of the year, according to the Met Office. In second place comes Newquay. Cornwall’s popular tourist destination is best known for its surf crowd and night life, proving popular with families who have older children. However, after riding the crest of a wave some families will come down with a bump, when they find their car won’t start. Taking the final step on the ignominious list of staycation breakdown spots is Pembroke near south-west Wales. The coastal town’s medieval castle has stood on a site that’s been occupied since the Roman period, and attracts visitors from around the world – not just those on a staycation. Many drivers are unaware that car batteries aren’t designed to last the lifetime of a vehicle. In fact, they typically have an operating life of between five and eight years, and over time they lose their ability to hold charge. It’s often when making short trips during winter months that the battery conks out. Drivers on a staycation frequently make short, local trips, and because their car is immediately often run with its headlights, windscreen wipers, heater, radio and gadgets such as heated seats or sat nav on, the battery can’t be recharged as fast as it’s being drained. There are some tell-tale symptoms that a battery is on its last legs, and could let you down at any moment, especially in cold weather. These include an engine that seems unusually slow to turn over and start. Also, keep an eye out for a red warning light in the dashboard (in the shape of a car battery) coming on as you’re driving. This can be an early warning that the engine’s alternator isn’t charging your battery properly. Nick Reid, Direct Line Group’s head of automotive technology, offers this simple advice for drivers concerned about the health of their car’s battery: “If your car is showing symptoms of a flat battery, take it to your nearest garage or fast fit centre and ask them to perform a battery test. Most will do this for free and it will tell you what state your battery is in. “Bump starting a car is very dangerous and could end up costing you thousands of pounds. 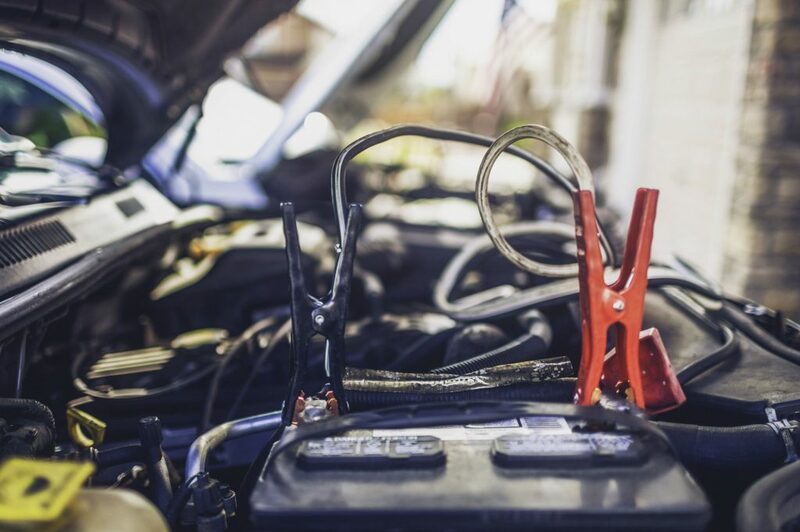 If you have to deal with a flat battery yourself, the best thing to do is to jump start the car, however it’s best to call your breakdown cover provider and have them get to the root of the problem,” advises Reid.